It’s finally here! Tomorrow kicks off the first annual Rassawek Spring Jubilee Heritage & Wine Festival! The weather looks great, low 80s on Saturday and upper 80s on Sunday! Don’t forget your sunscreen, hats and walking shoes!! Live music, wine tastings, children’s activities and traditional demonstrations and living history all weekend. The details are in…. Saturday 10-6 and Sunday, 11-5. Rassawek is on the north side of Route 6/ 35 Mile Drive in western Goochland, a few miles before the town of Columbia. Visit www.rassawek.com for further details. The hollow tree found in the Innsbrook area and was erected here this spring. The Saylor cabin was first cabin on the property in 2003, moved from St. Paul’s Chruch Road in Goochland. The Cherokee cabin was second cabin on the property, moved from Cherokee Road in Richmond, VA. The Cabin was originally built in 1910 and moved to Rassawek in 2006. This cabin was obtained from the Brisco Guy family. The Greenhouse is from James Madison’s Montpelier, it is a 1910 Lord Burnham Greenhouse. Stories and Tales will be playing periodically throughout the day inside the cabin, a documentary of local people. Spring Jubilee Twitter Ticket Treasure Hunt Is On!! The Rassawek Spring Jubilee Heritage & Wine Festival is coming May 21-22! You won’t want to miss Goochland’s new festival. 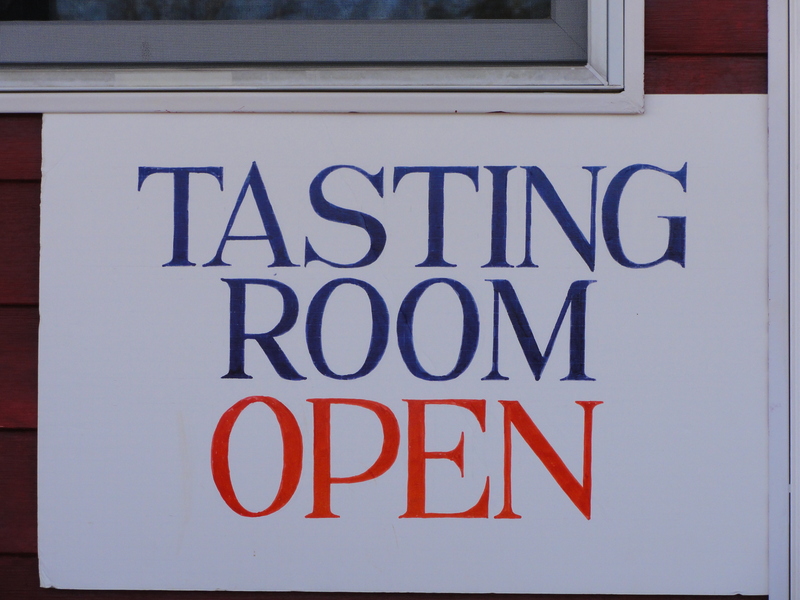 With six Virginia wineries (including host Byrd Cellars) on hand for tastings and tours, several music stages, kid’s activities, antique cars and farm equipment, steamboats, fishing rodeo, early homesteading demonstrations, arts and crafts, home-cooked food….there is truly something for everyone!! Perhaps the biggest draw is the location itself. Perched high on a hill overlooking the James River, with views of Goochland, Fluvanna and Cumberland, Rassawek is home to a vineyard and a village of salvaged structures that create a beautiful rustic atmosphere unlike any other. Leading up to the big event, 35 Mile Drive is giving away tickets via a Twitter treasure hunt. Follow us on Twitter @35miledrive and look for the clues as they are posted. Follow the clues to the hidden tickets ($40 value!) We are hiding these tickets all over Goochland…so stay tuned! Tickets are $20 per adult (couples are $35) for admission to the Wine festival and Heritage show. Heritage show only is $10. So…put on your thinking cap! First clue is coming today!